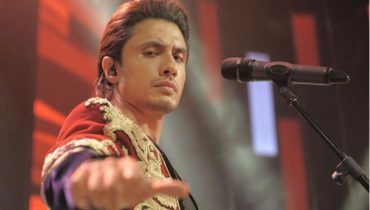 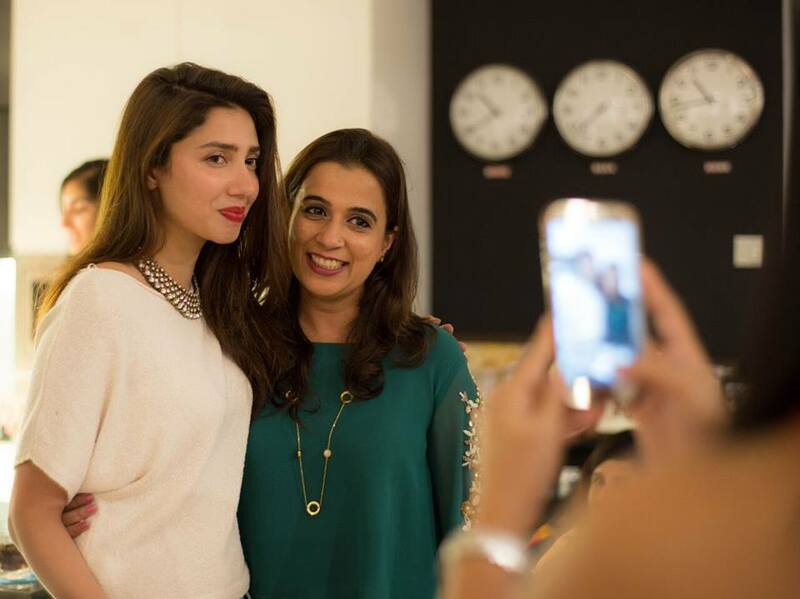 Mahira Khan is well known Pakistani actress, model and VJ. 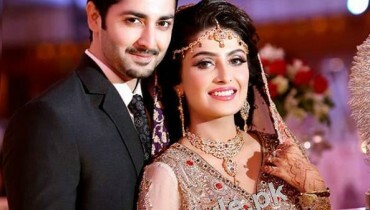 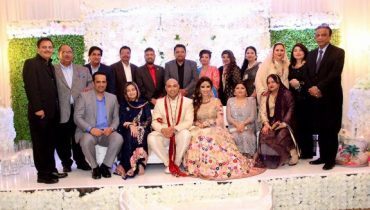 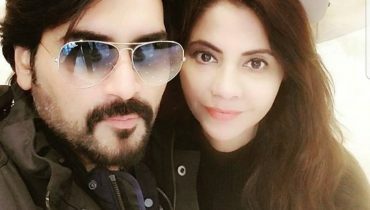 She has done a number of hit dramas on HUM TV. 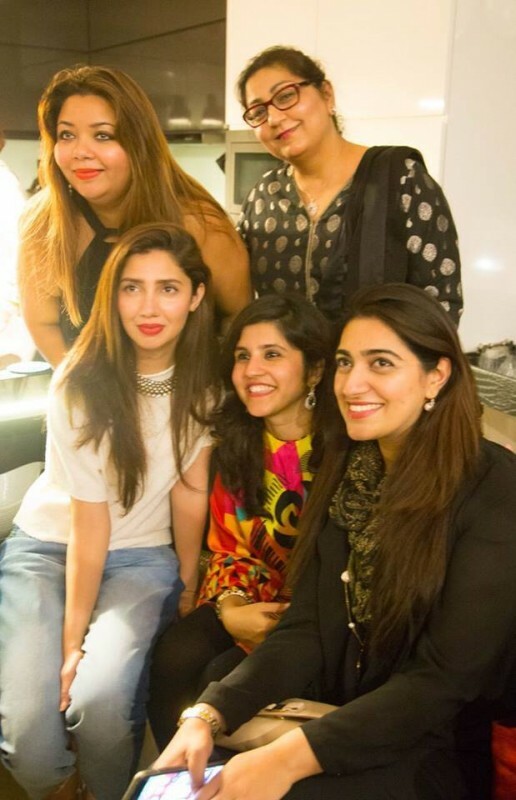 She has worked in two Pakistani movies Bin Roye and Ho Mann Jahan. 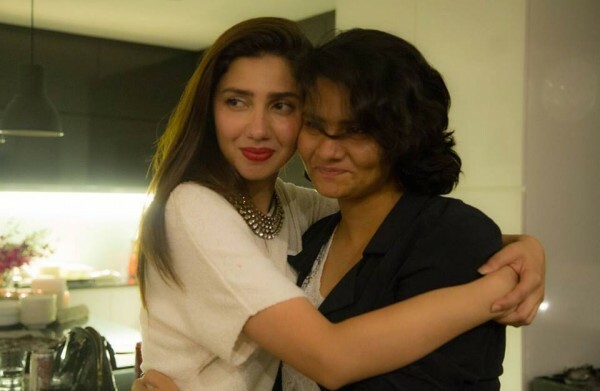 she has also worked in Bollywood movie Raees along with Shahrukh Khan. 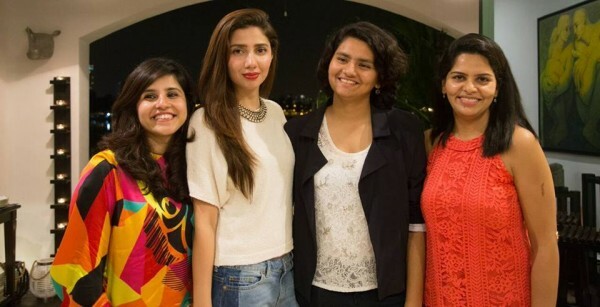 Mahira Khan is in Singapore for interview for a magazine. 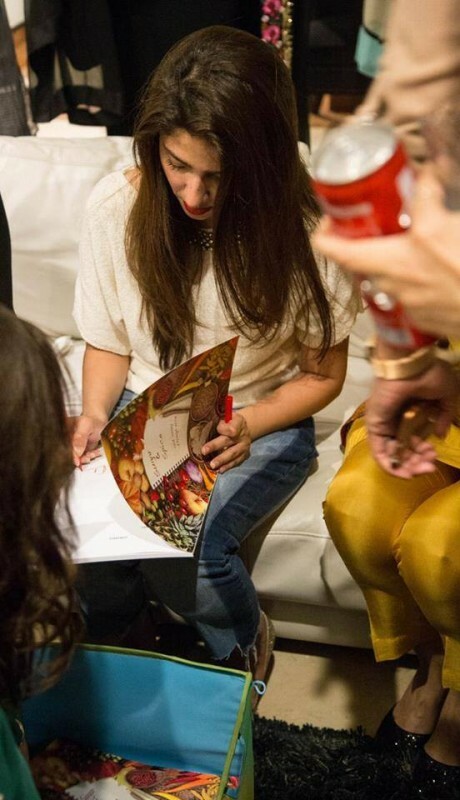 She is meeting her fans. 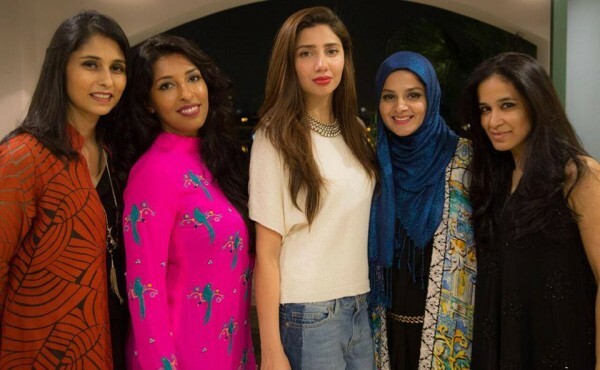 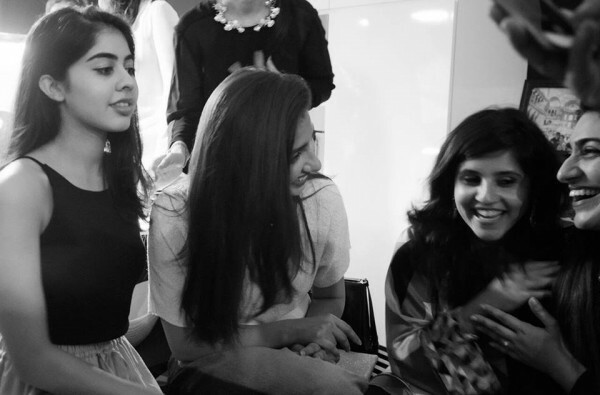 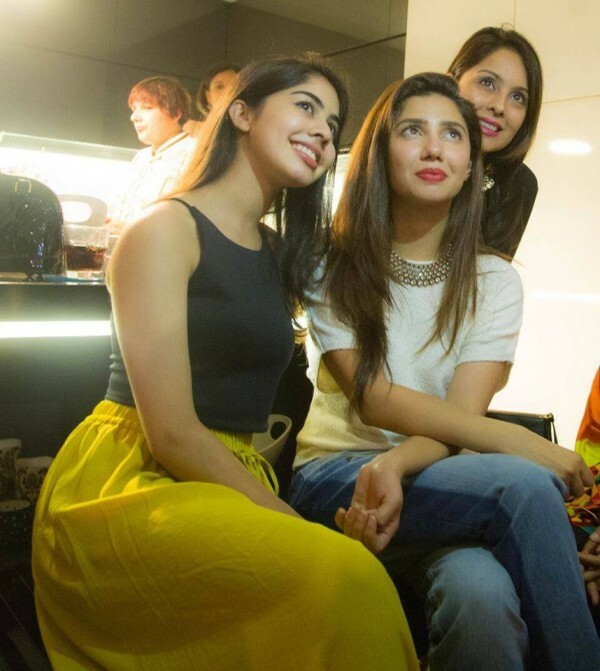 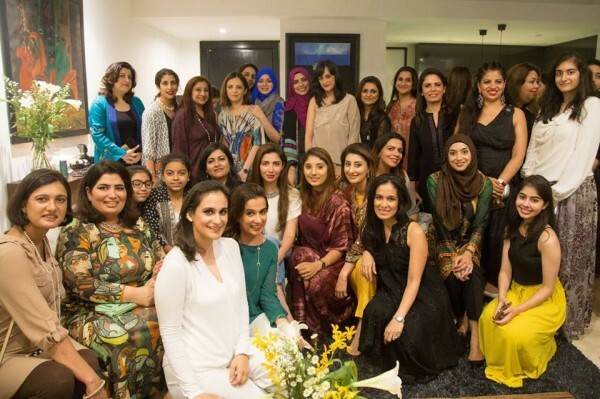 See Mahira Khan in Singapore with her fans.